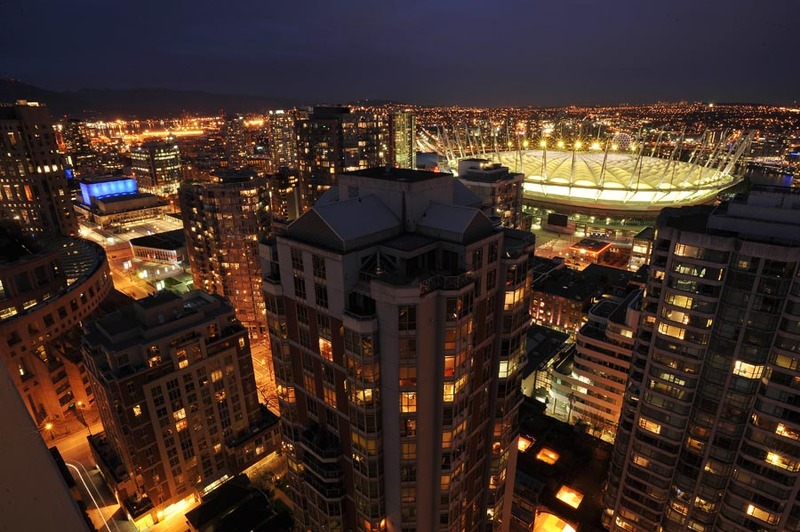 What a view from the top! 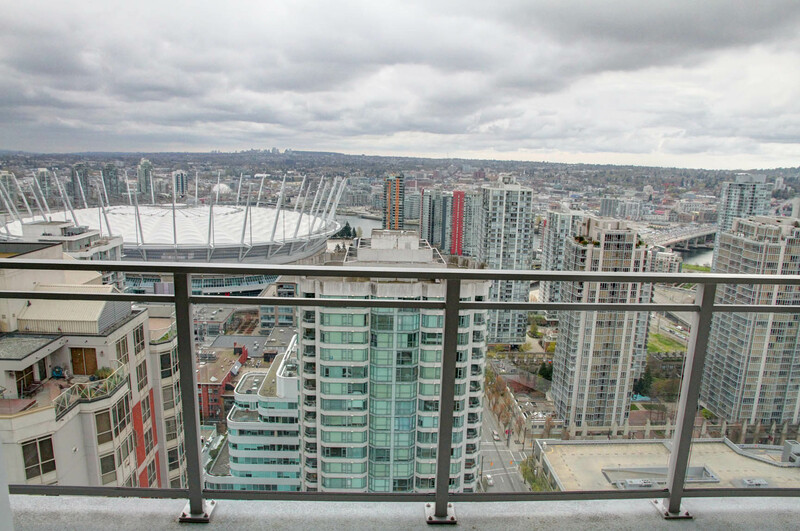 From Coal Harbour to English Bay, overlooking downtown and as far as Burnaby and beyond, it is a truly amazing view! 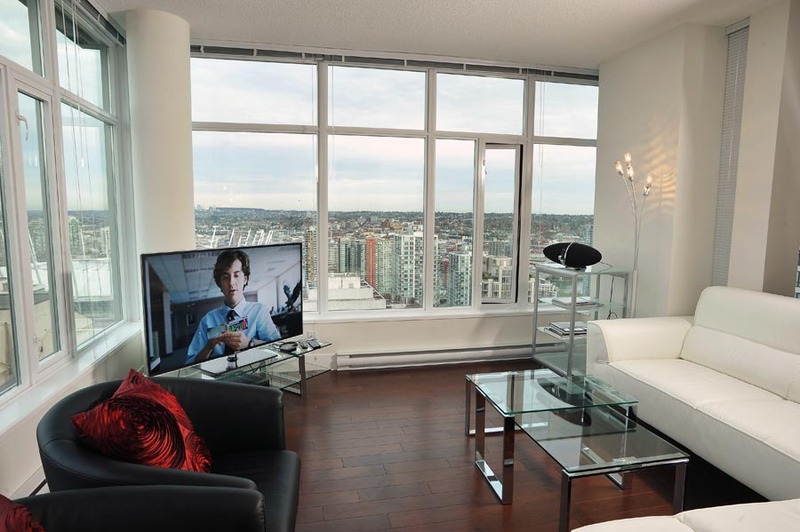 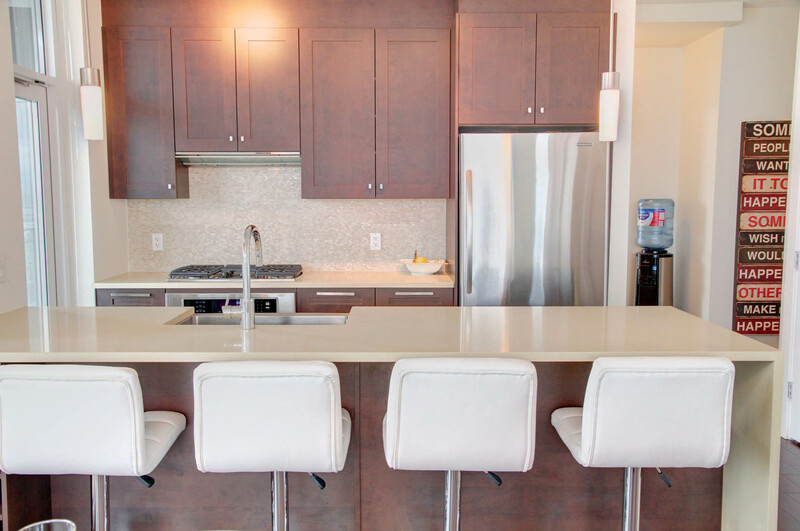 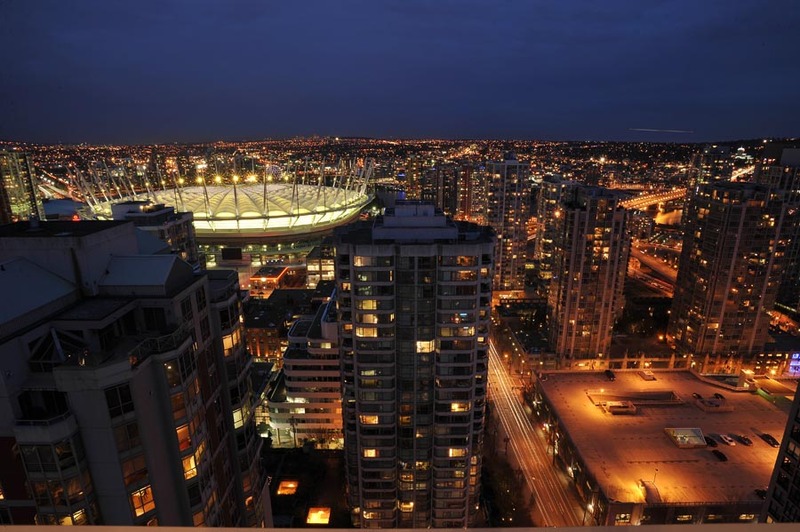 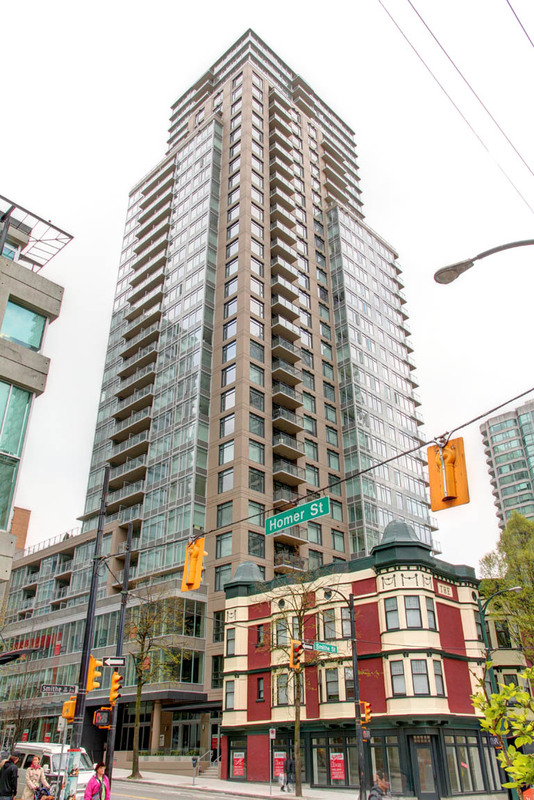 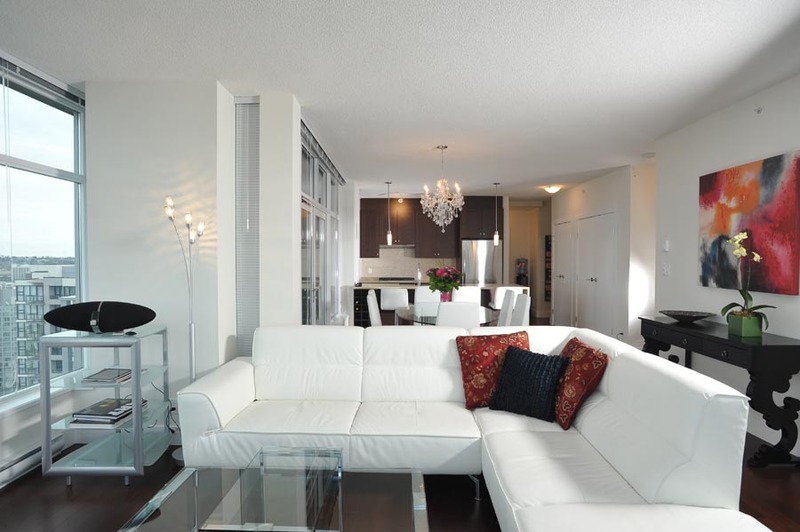 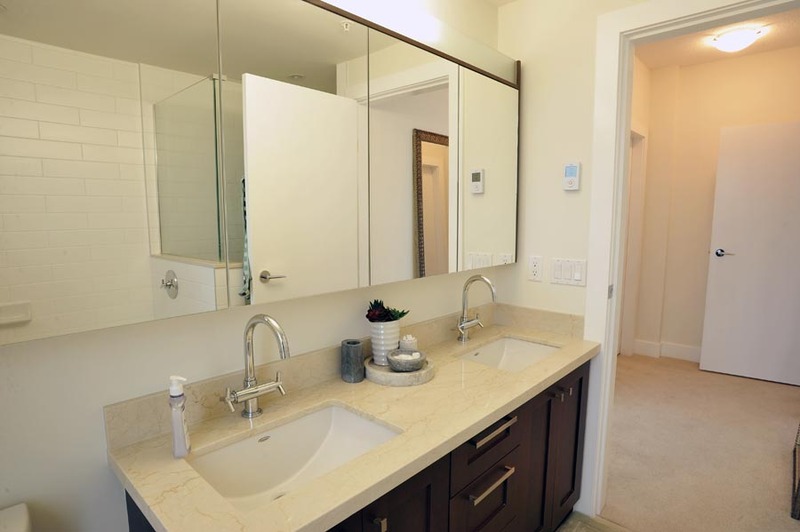 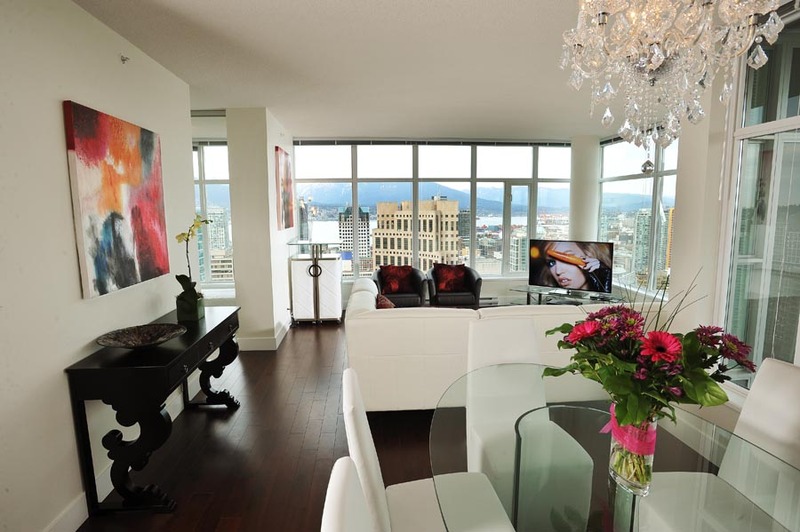 Located at Homer St and Smithe St, you are close to all the conveniences of downtown living. 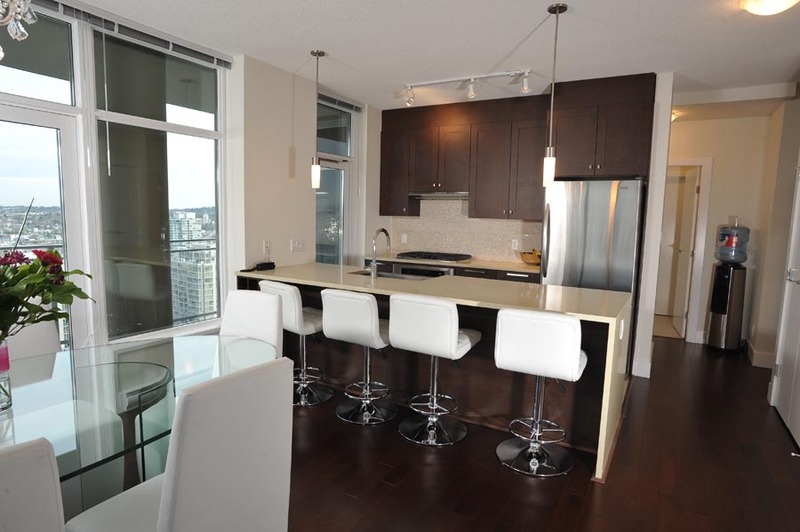 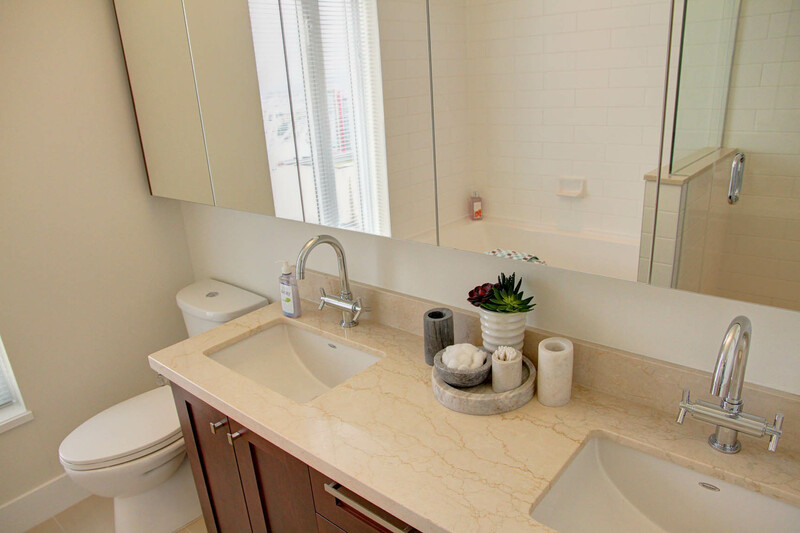 The Beasley is walking distance to transit, Skytrain stations, shopping, grocery, cafés, restaurants, and more. 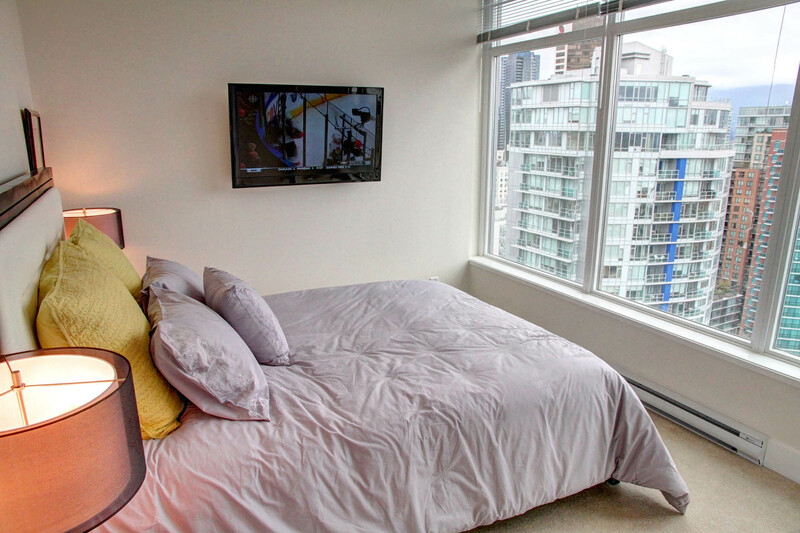 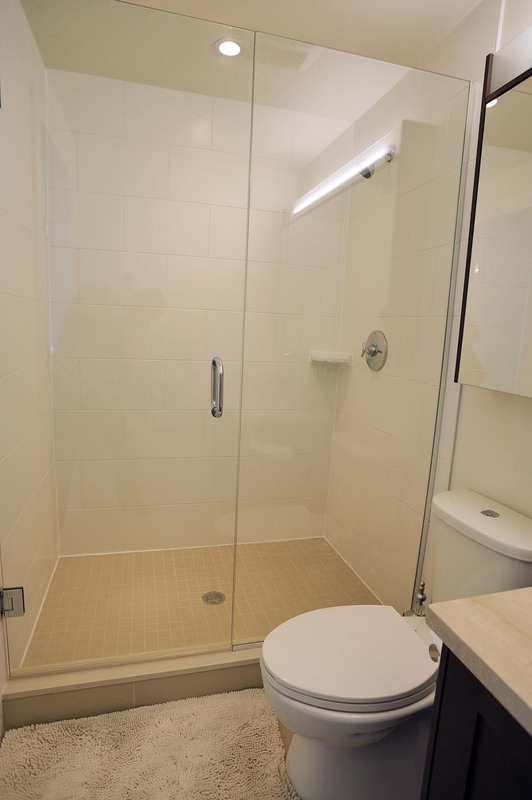 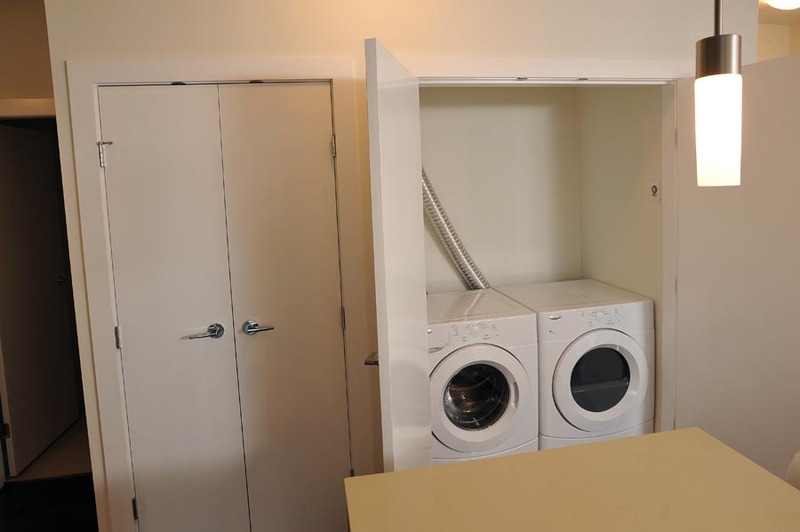 This un-furnished two bedroom + den + in-suite storage room on the 34th floor, covers half the building floor. 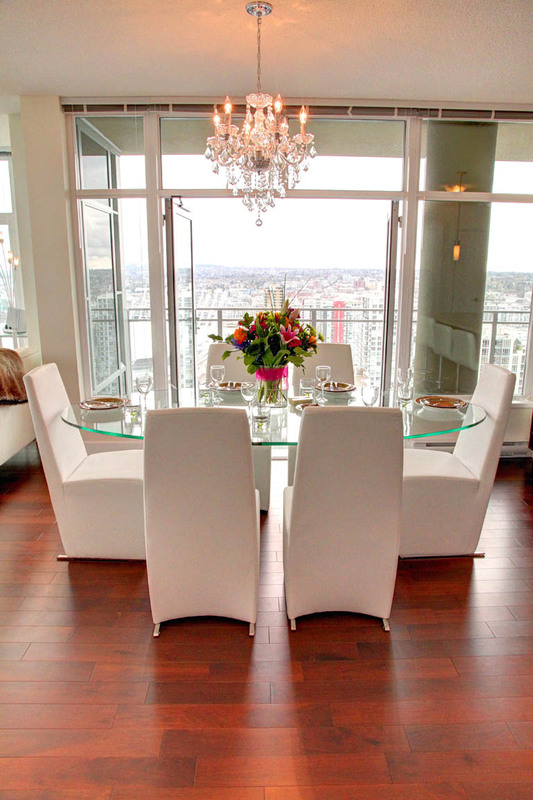 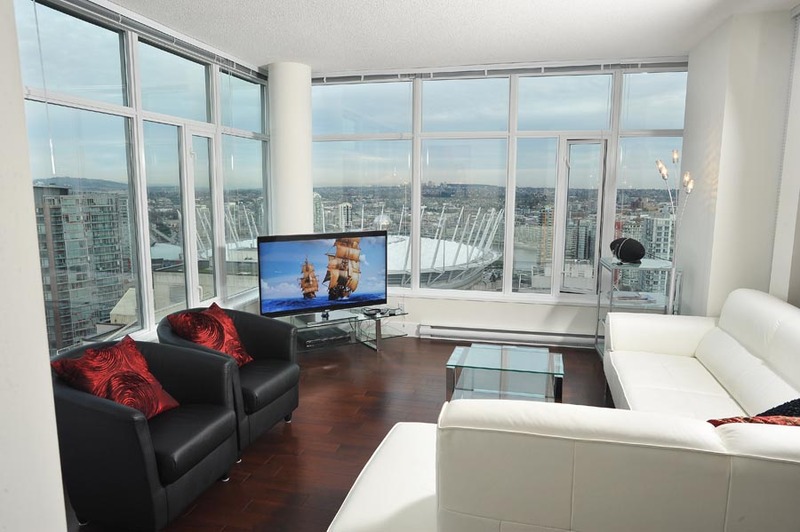 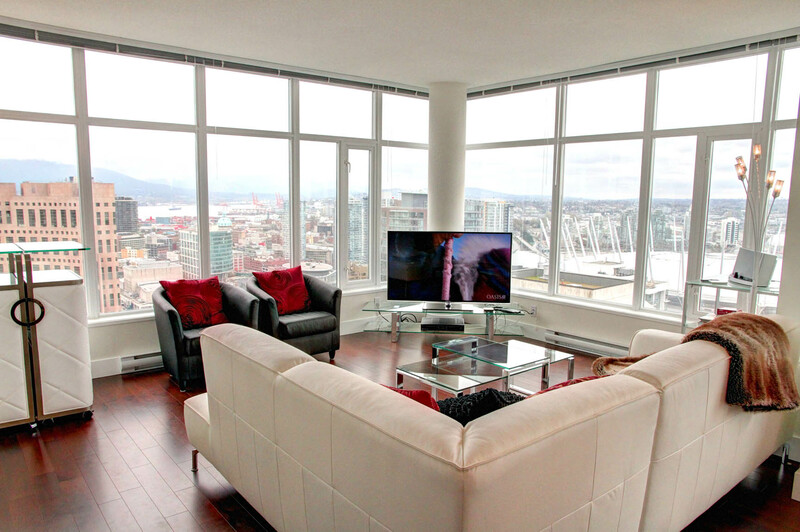 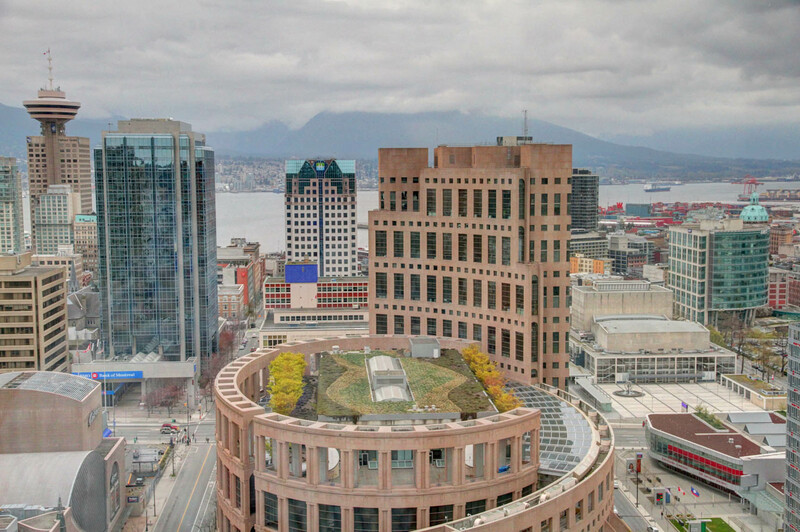 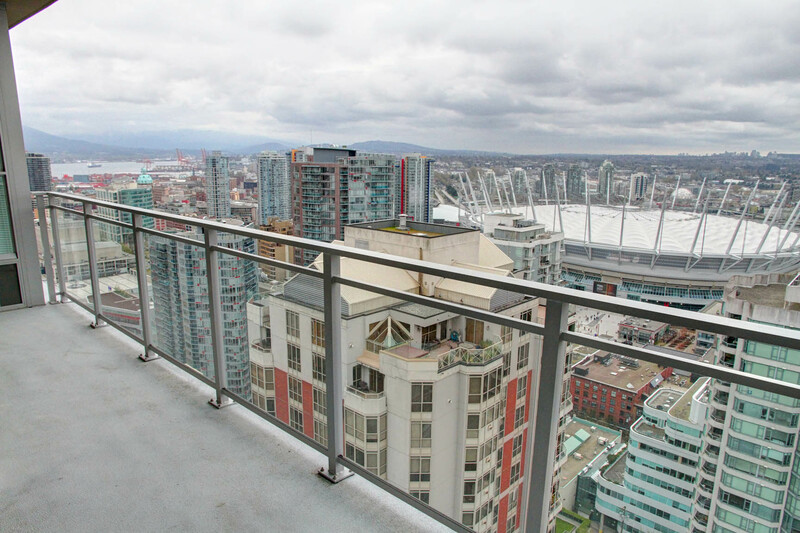 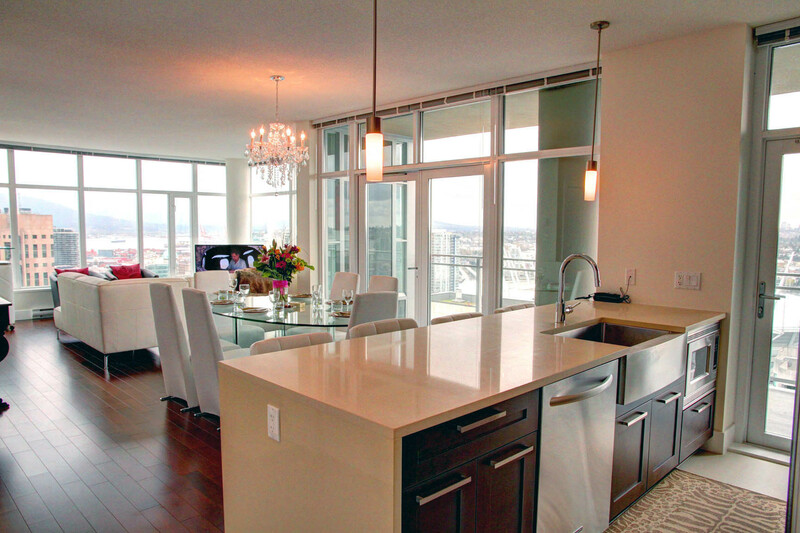 With views for miles, you have never seen a view like it in downtown Vancouver. 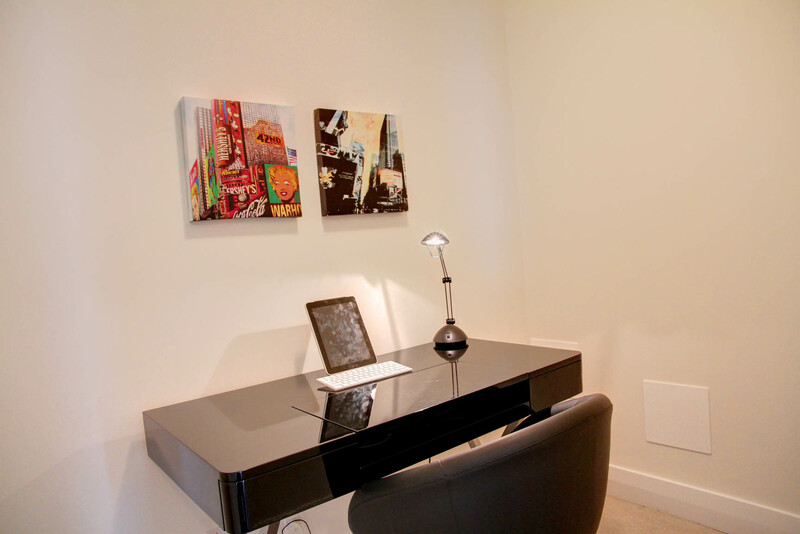 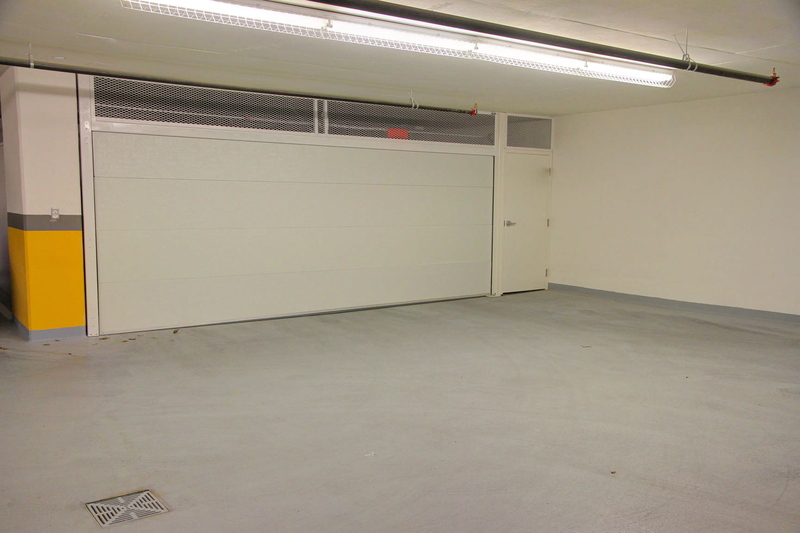 The suite features a private, underground double garage! 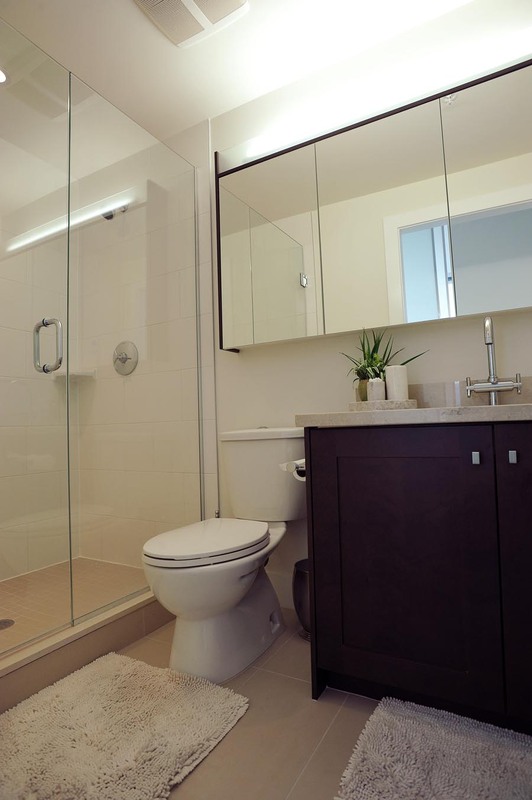 great floor plan with bedrooms on either side of the suite, two bathrooms, engineered wood flooring and plush carpets in bedrooms, covered balcony with French doors, gas stove, and more. 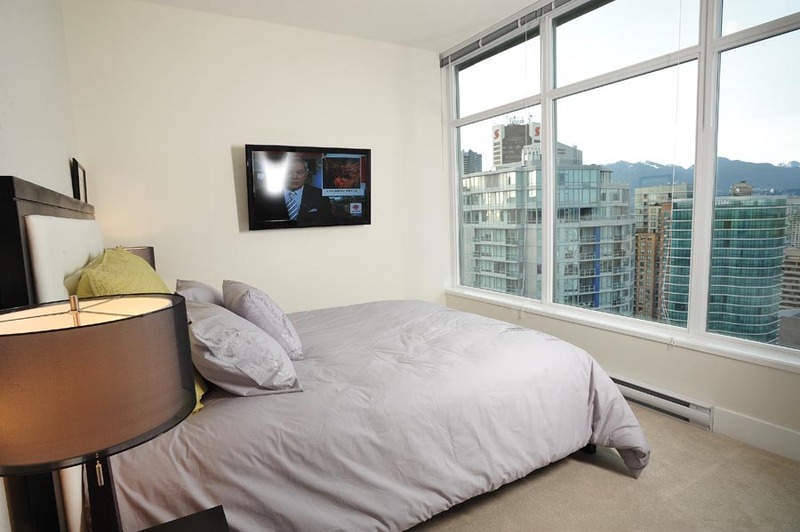 Dark colour scheme, two bedrooms, den, in-suite storage room, two bathrooms, water and city views, covered balcony with French doors, private underground double garage, engineered wood flooring throughout and plush carpets in the bedrooms, high 9' ceilings, large walk-in master bedroom closet, in-suite side-by-side full size front loading washer and dryer, and more. 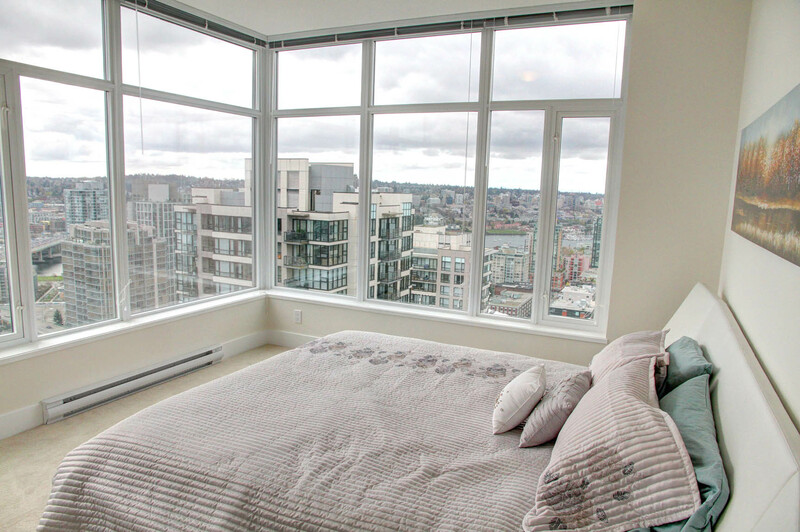 This is an unfurnished suite.